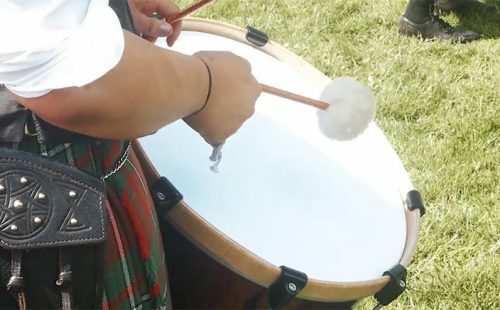 Pipes have long been beloved of both communities in Northern Ireland, as the William Kennedy Festival demonstrates, and there is a long history of co-operation between communities and associations throughout the island of Ireland. The All Ireland Pipe Band Championship, for instance, is rotated annually between Northern Ireland and the Republic of Ireland. The 2016 winner of the All Ireland Championship was the Battlehill Pipe Band, which operates out of Kilmore Parish Centre at Stonebridge, Richill and has also won the Ulster and NI Champion of Champions title for grade 4A. 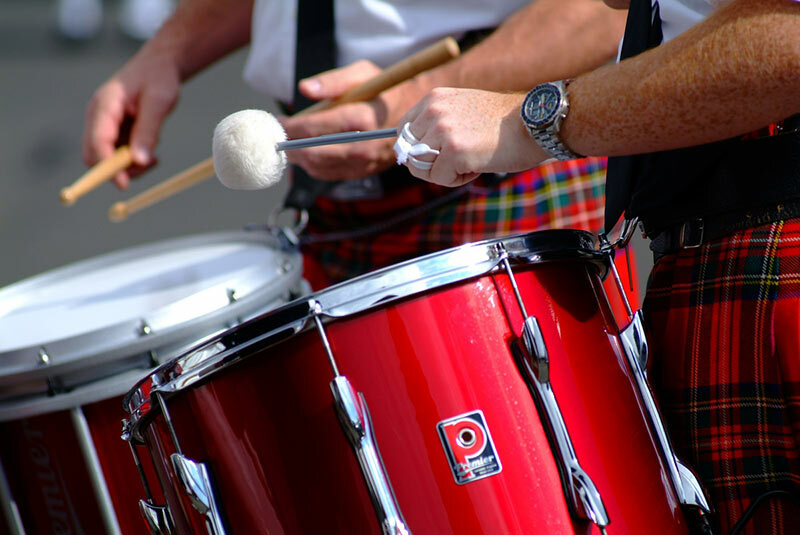 The band, which has been in existence since 1908, takes part in most of the Royal Scottish Pipe Band Association competitions organised and hosted by the Northern Ireland Branch and also attends the annual World Pipe Band Championships in Glasgow. That was a title they won back in 1987 under Pipe Major Mark Faloon. Indeed the Faloon family have been a major influence in the band for generations. 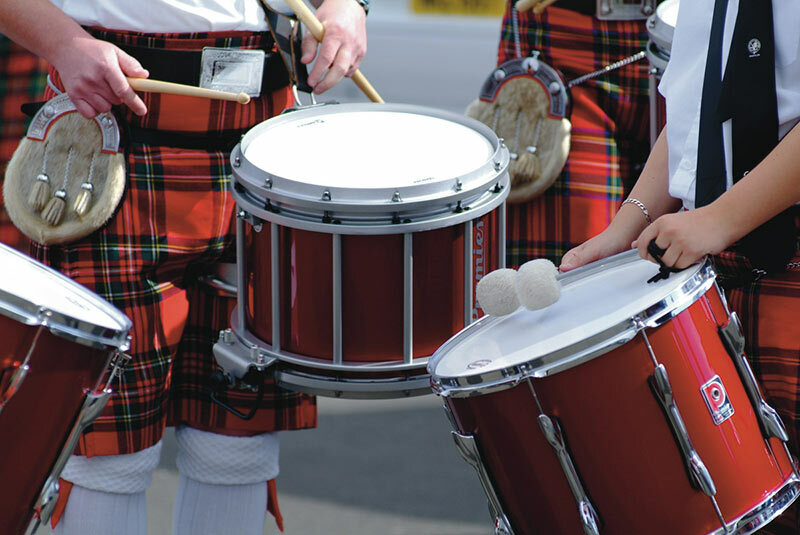 Current Pipe Major is Mark’s brother Dean, who teaches bagpipes, while drumming is taught by another brother, Glenn. Their father Jim, once Pipe Major of the band, still teaches, while their uncle Joe was also a Pipe Major for the band. The band place a big emphasis on teaching and developing the musical talents of young people from the surrounding area, so if you’re interested in trying piping yourself, contact them through their pages on Facebook, Twitter and Instagram.